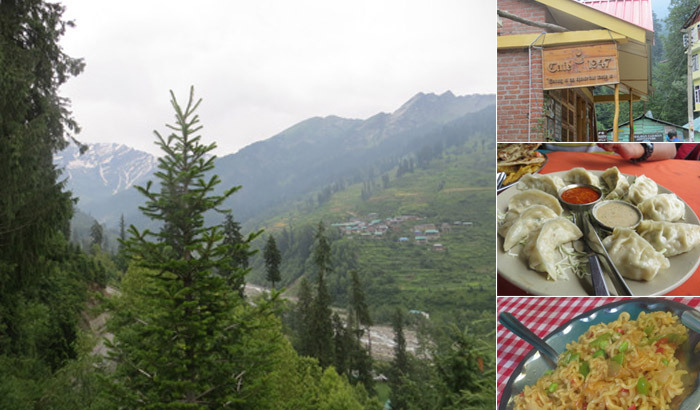 The Many Flavours of Manali! 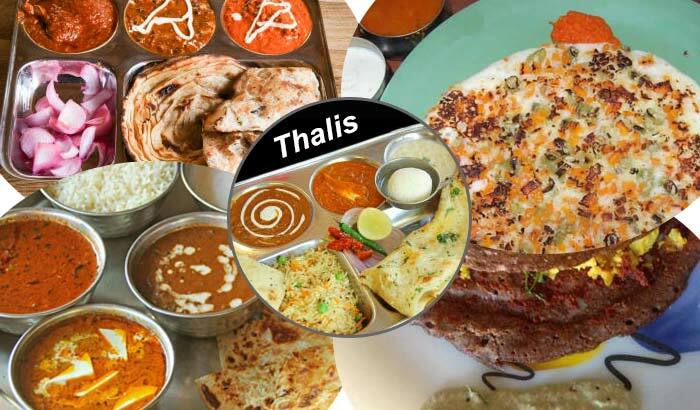 Manali steals the show again, and this time not just with its beautiful landscapes and scenic grandness, but with its varied flavours and cuisines that would make any food lover go gaga over this place. 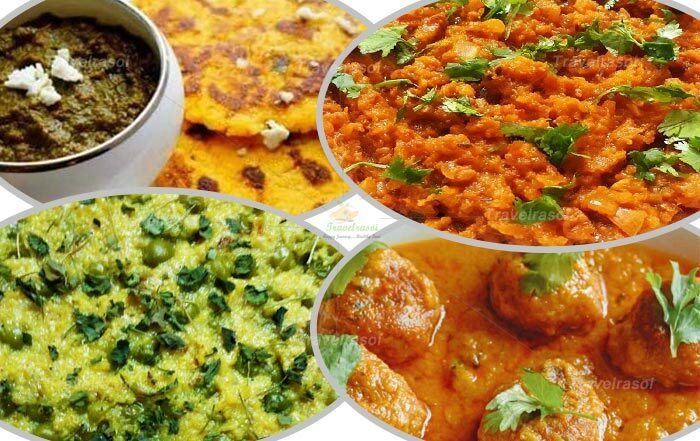 If you are contemplating on where to get the best food in Manali, then very few would stand the old charm and uniqueness that Old Manali offers in terms of food and food cafes. 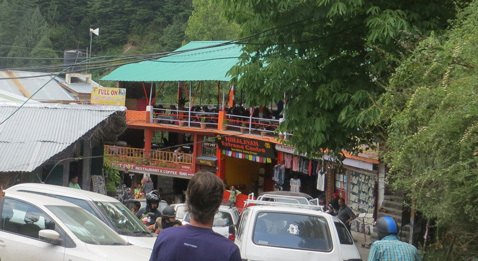 Restaurants belonging to different nationality (Israeli, Tibetan, Chinese, French) dots the place, and as one goes uphill through the narrow lanes of Old Manali, a new world of varied cultures and cuisines would beckon to give an out-and-out experience of an unprecedented food journey. 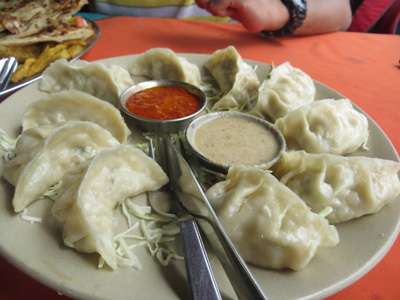 Momos, both steamed and fried are believed to be a big favourite for any. There would be very few who can say no to a plate of soft, juicy momos. It was starting to drizzle when we were returning from Vashishth Ashram. We stopped at an open restaurant, which looked clean enough to sit and grab a quick lunch. I ordered the very first name that caught my eyes in the menu card – Chicken Momos, and the rest of the food followed after that. Though we were made to wait little long, but the momos were one of the best I have had till date. 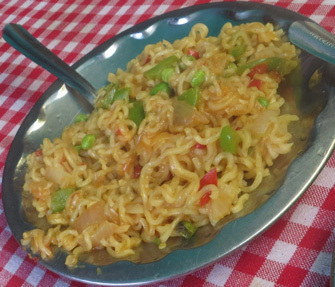 A visit to a hill station would remain incomplete if you are not ordering for a bowl of the quintessential Maggi. One can do away with Dal Chawal, but saying no to Maggi during your stay in a hill station is just next to impossible, even if it means spending 50 bucks on it. I had already spent 2 days in Manali and still was not able to find a good place to have Maggi. And then I found one, on our way to Solang Valley… We specially stopped at one of the many Maggi stalls near the tourist spot to satiate my love for Maggi and hunger at the same time. With a plate of Maggi with minced vegetable, with steam still emanating, followed by a cup of hot tea and the breath-taking views of the snow covered hills before me, I was sure that I would not ask for anything else after this. 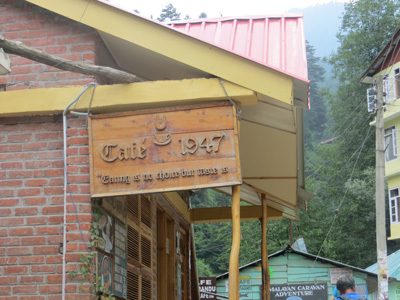 Manali has got a sizeable number of Tibetan inhabitants and so Tibetan restaurants can be found in abundance. On our last day in the town, we tried at a Tibetan restaurant and the experience had been both memorable and good. After going through the vast Menu card, we figured out Gyakok (also known as hotpot meal), a complex and a ‘king-sized’ meal and we ordered for 1 Non-veg plate. As we kept wondering what could be Gyakok like, the waiter at last brought it before us (the sight of the vastness of the meal made us literally feel that at least 3-4 persons can easily have it, instead of just 2 of us). 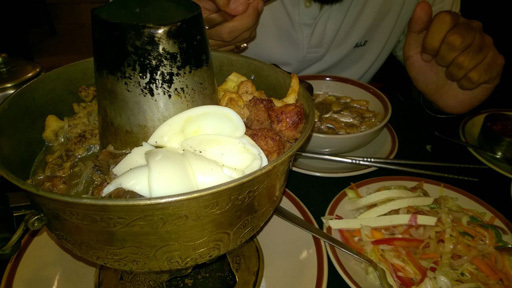 It consisted of a plate of salad, soup, Tibetan bread and a hot pot of shredded chicken, mutton, egg, paneer and mushroom. 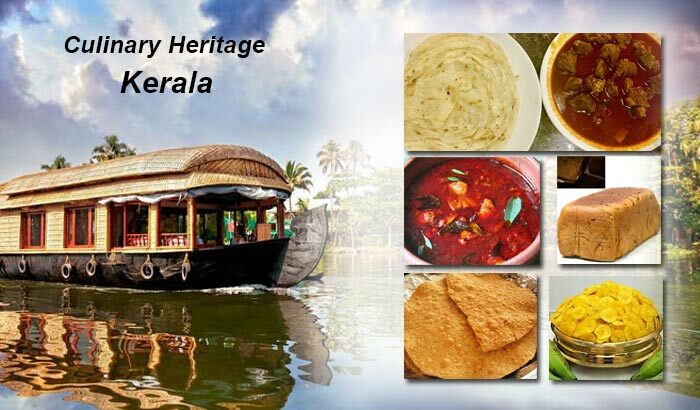 We could not finish the entire food but the experience of trying a new dish was enthralling. 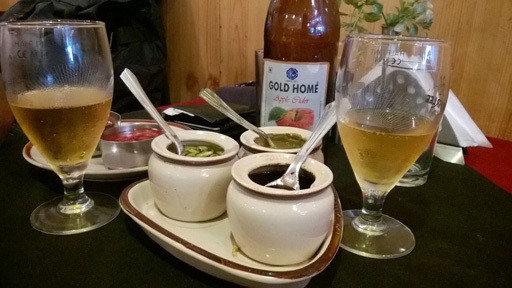 The abundance of apple orchards in and around Manali also makes it easy to find fresh apple cider (fermented apple juice) in almost every restaurant you visit. We ordered for one while having Gyakok and also brought a few bottles with us to Delhi. Another Tibetan delicacy, Gyathuk is a Tibetan noodle soup. Though I was familiar with this dish, but the experience of having this in Manali was altogether different. Less on oil and spices, Gyathuk was what we were seeking at the end of a hectic day touring in Manali and I enjoyed it greatly. Share the post "The Many Flavours of Manali!"